Cleaning floors can be carried out in various ways using multiple system types and different chemicals. Firstly, we identify the floor type. There are so many different flooring types that it is important you know what your looking to clean. In today's market there are ceramic tiles that look like wood, vinyl tiles that look like stone, if necessary we contact the manufacturer if we’re uncertain. 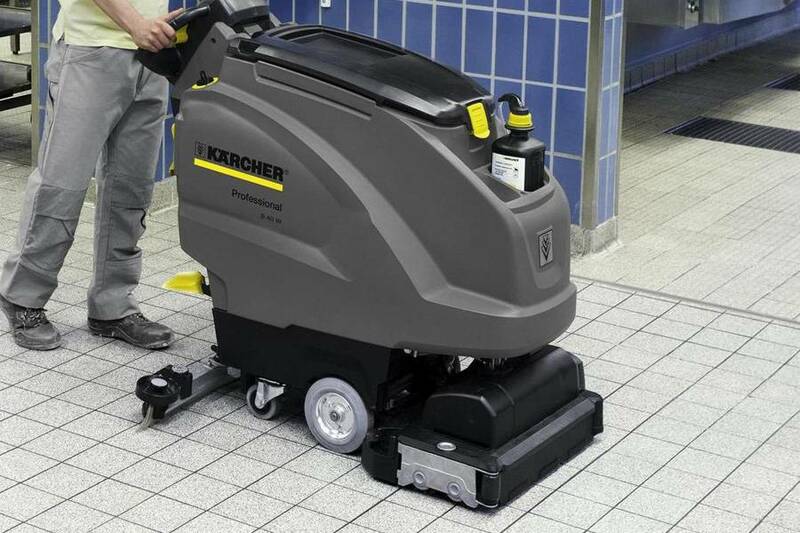 Once we have identified the floor type, we must select the right type of floorcare machinery and cleaning chemicals to carry out the task successfully. For the general cleaning of hard floors such as vinyl, linoleum, Marmoleum, rubber, ceramic, porcelain, marble, granite and other smooth surfaces, a standard rotary floor machine around 180rpm coupled with a good quality white or red floor pad will be the ideal all round choice. Chemicals will depend on the flooring type, if we are cleaning an Amtico, Karndean, vinyl, linoleum floor we will use a maintenance product that is specified by the flooring manufacturer. This might be a maintainer or a pH neutral detergent. If it is a stone floor perhaps a limestone, granite or marble we use a pH neutral cleaner or a sulfonated stone soap that is kind to the stone and nourishes it. 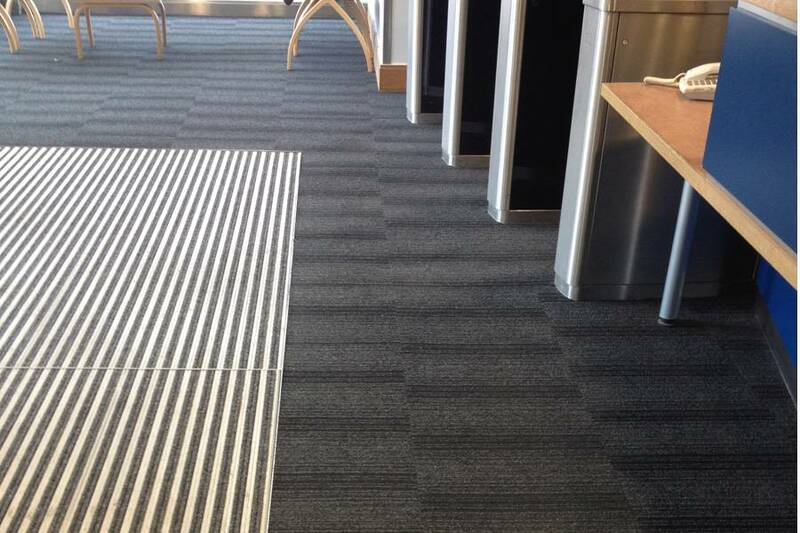 Bolon or woven vinyl floors should not ever be cleaned with a rotary floor machine as it will generate too much friction and could distort the vinyl weave. The use of a cylindrical brush machine is the preferred method along with a pH neutral cleaner or a more alkaline cleaner if it needs a deep clean. Carpet comes in so many different forms, textures, weaves that some will not respond to certain methods of cleaning. Carpet tiles, broadloom, silk, wool, nylon, polypropylene, impervious backed the list is lengthy, the cleaning method should be carefully selected and the introduction of lots of water kept to an absolute minimum. The dry cleaning of carpets can be an outstanding success when a quick turnaround is needed. We can reduce the risk of shrinkage on wool carpets and delicate fibres. There is also no risk of colour bleeding which can occur when cleaning with wet extraction or steam cleaning as it is often referred to. In commercial and industrial buildings there are generally carpet tiles being used, these will withstand slightly more aggressive methods of cleaning using wet extraction, encapsulation and bonnet cleaning. The correct dilution rate in the chemical or detergent being used is imperative otherwise a sticky residue can remain after cleaning and create more problems. Wood floors are naturally beautiful and should be cared for accordingly. The introduction of water is not ideal because wood is hydrophilic it will absorb moisture if it is allowed. This can cause swelling cupping, tenting or even buckling of the timber if water is introduced on untreated over a period of time. Wood should be cleaned using specialist wood floor cleaners and a damp mopping system such as a microfiber mop. If it is a sports floor it will be sealed using a wood floor lacquer that will create an impervious barrier between the wood and finished surface. This will allow the use of a light to medium scrubber drier to speed up the cleaning process over a larger area. Some floor coverings are easier to clean than others. There are always external factors that have to be taken into consideration that is not directly associated with the floor type such as: where the flooring is situated i.e. 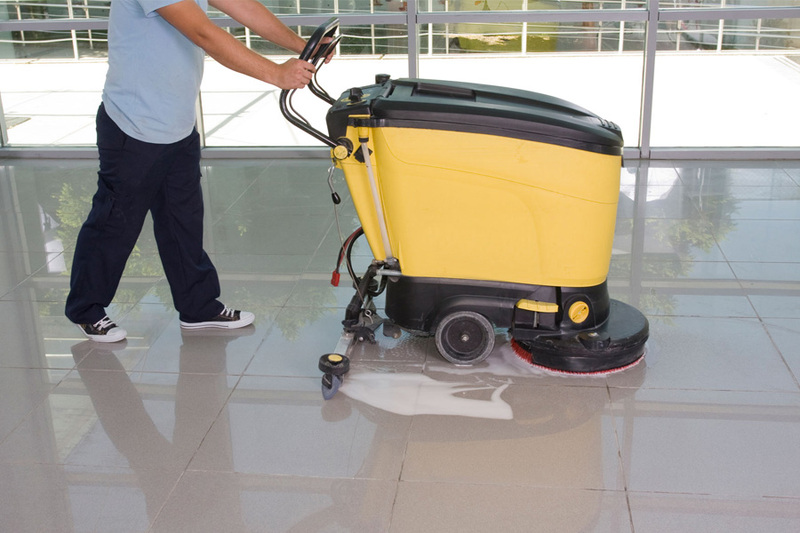 reception, canteen, industrial, high traffic areas, these factors then dictate how often they need to be cleaned and maintained and what methods are used. 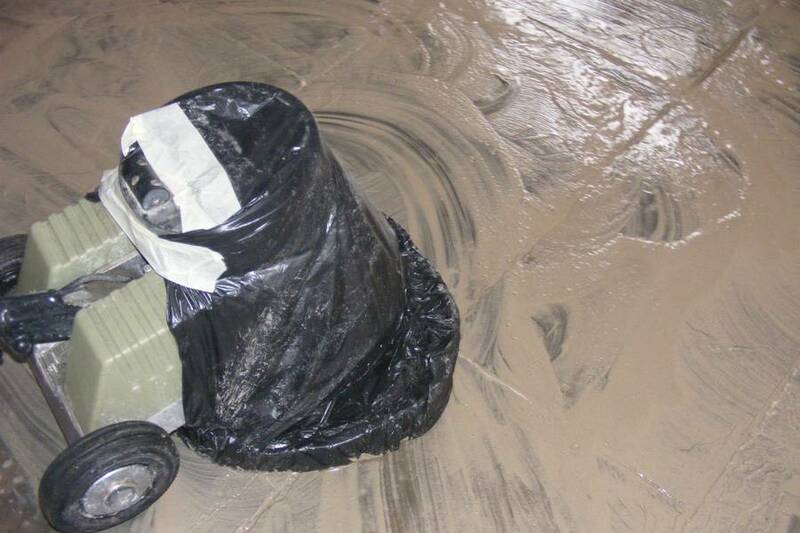 The use of incorrect chemicals and machinery can have serious implications on the floor covering sometimes resulting in permanent damage. Beaver Floorcare always uses the most appropriate methods to clean flooring, contact us for more details.